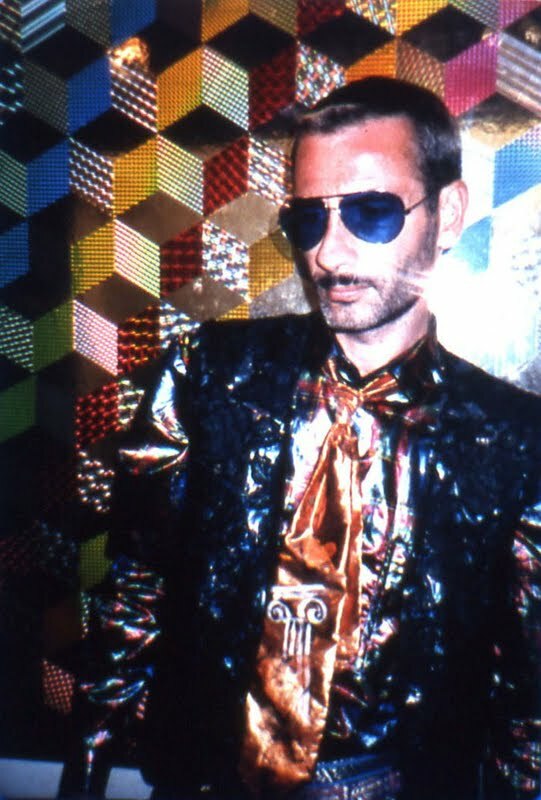 David McDiarmid (1952-95) was an artist, DJ, graphic designer, fashion designer and queer political activist. 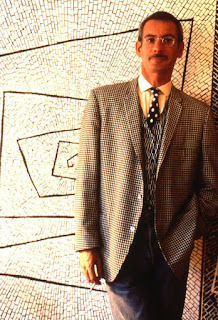 He was born in Australia and lived and worked in Sydney before moving to New York where he worked from 1979 until 1987. 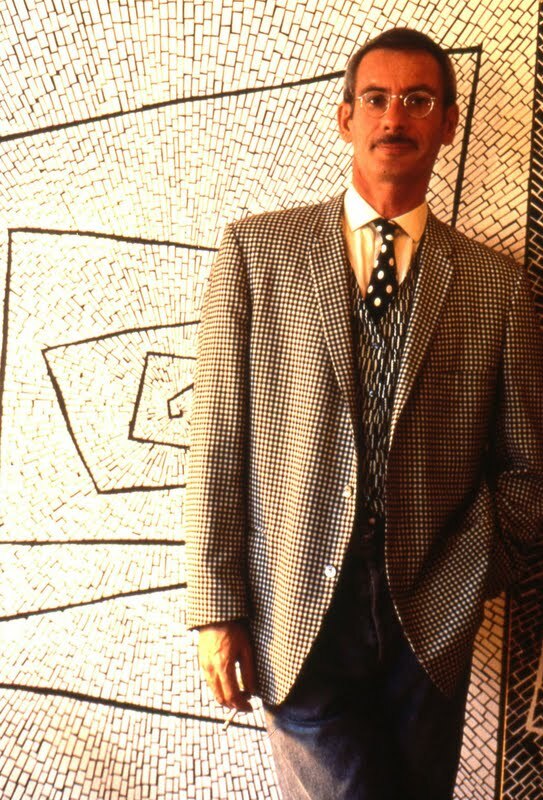 He died in Sydney of HIV Aids-related illness in 1995. 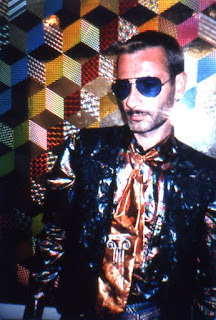 In 1993 McDiarmid wrote and performed an essay, accompanied by 35mm colour slides, entitled A Short History of Facial Hair in which he pulled together his personal fashion, grooming and adornment story and his political and sexual history, representing a twenty-year period of his life and times. Beautiful, hard hitting and humorous A Short History of Facial Hair is an interrogation of McDiarmid’s appearance as it changes from hippy to clone, to Gay Liberation activist, sexual revolutionary, hustler, dance floor diva, and ultimately, to HIV–positive queer subject - his self styled “Toxic Queen.” He traces how gay politics changed during what he described as “an extraordinary time of redefinition and deconstruction of our identities from camp to gay to queer.” The work explores links between art, identity, politics, dress and adornment. 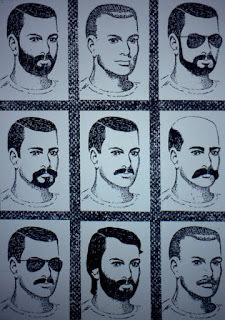 A Short History of Facial Hair has been digitised and re-created as a film by the Fashion Space Gallery, directed by Hermano Silva. Silva is a Brazilian photographer who lives and works in Berlin. He is a graduate of the MA program in Fashion Photography at London College of Fashion. 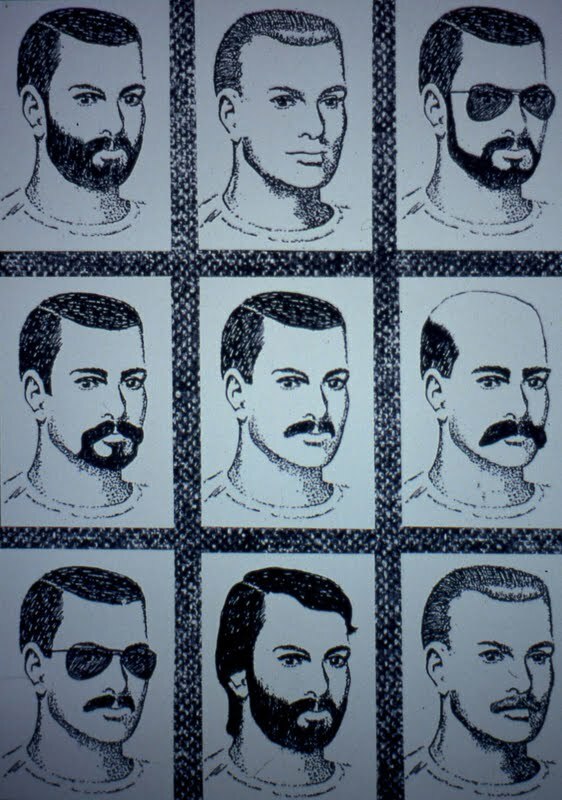 A Short History of Facial Hair is screened in conjunction with a display of McDiarmid’s Rainbow Aphorisms – a suite of fierce and seductive digital art works created in 1994-5. The exhibition has been jointly curated by Dr. Sally Gray, University of New South Wales, Sydney and Fashion Space Gallery Curator, Magdalene Keaney. On view at the Fashion Space Gallery until October 29, 2011.